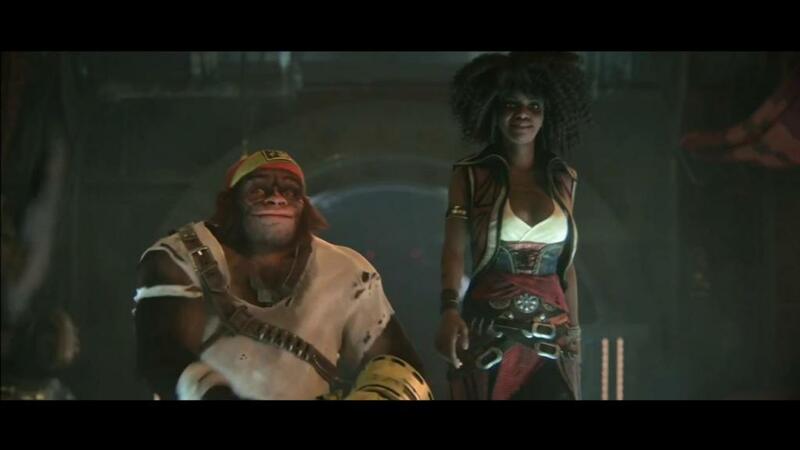 What’s the scope of Beyond Good And Evil 2? Just how big will it be? Hopefully gamers will get to see more at E3 2019. 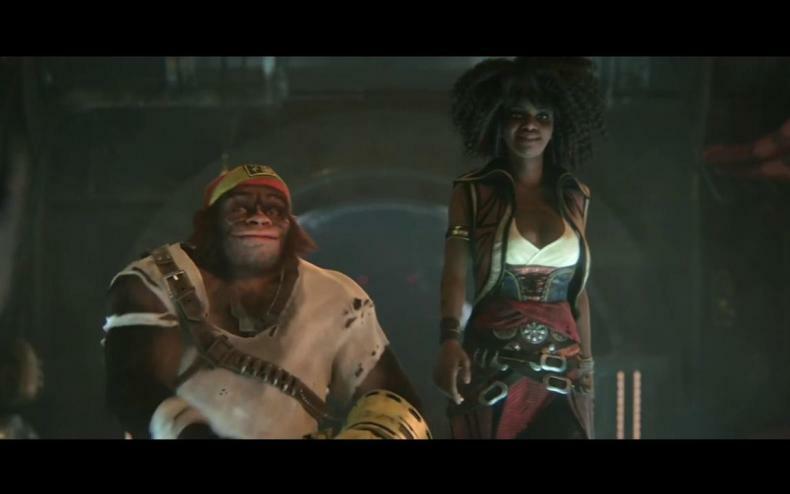 Beyond Good & Evil 2 Gets Dev Diary With Gameplay Footage!